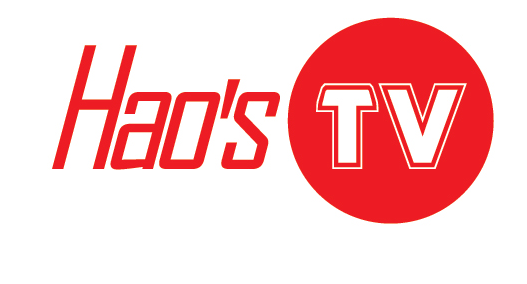 Hao’s TV Repair services offer the total after concern solution, so we make sure that you get the most from the audio visual tools you purchase. Outstanding turnaround times to ensure that your machine is back working with the smallest of disruption. We offer servicing facilities and full repair services on all LCD, DLP, Video, In-Home projector repairs and services in Southern California. We can do all makes of branded projectors as the parts are no longer available. We offer clients with peace of mind to ensure that projectors is always in finest condition by ensuring the manufacturer recommended maintenance and cleaning is carried out correctly. Give us a call at 1-844-TVFIXED / (844) 883-4933 for any query. We will definitely resolve your problem within short intervals of time.